SANTA CLARA, Calif. -- The United States (1W-0D-1L, 3 points. GD+2) bounced back from an opening loss in the Copa America Centenario with an impressive 4-0 victory over Costa Rica (0-1-1, 1 point) on Tuesday before a crowd of 39,642 at Soldier Field. 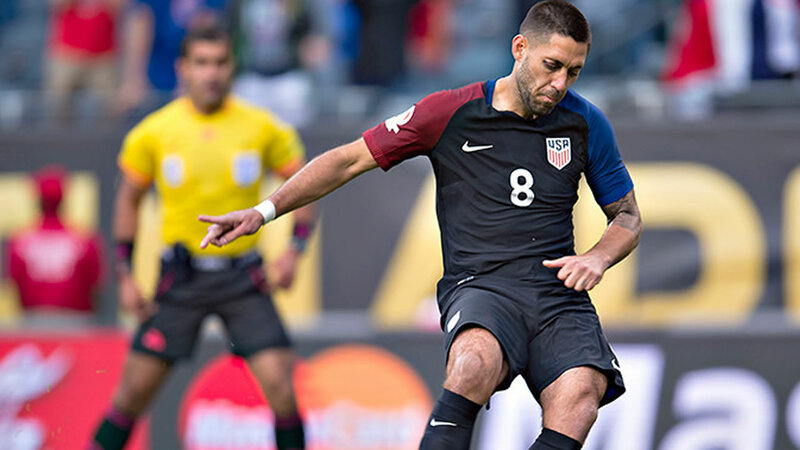 Clint Dempsey had a goal and two assists for the Americans, who provisionally climbed into a first-place tie in Group A with Colombia. 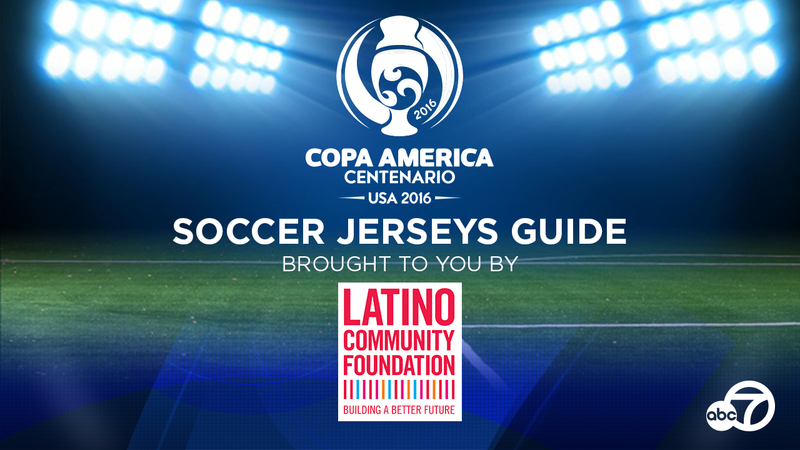 The Colombians (1-0-0, 3, GD+2) will face Paraguay (0-1-0, 1) later in the evening. Needing a win to avoid elimination, the U.S. started fast in the all-CONCACAF battle, scoring three goals before halftime. In just the seventh minute, referee Roddy Zambrano pointed to the spot after Bobby Wood was pushed in the back by defender Christian Gamboa in the left side of the box as both positioned to claim DeAndre Yedlin's right-sided cross. A minute later, Dempsey converted the penalty by placing the ball into the right side of the net for the 50th goal of his international career. The U.S. kept finding space in Costa Rica's defensive third, creating numerous solid scoring opportunities, with Dempsey being the chief catalyst. Feeds from the Seattle Sounders standout found Gyasi Zardes in the 34th minute and Jermaine Jones in the 36th minute, but their resulting attempts went over crossbar and just wide of the upper-right corner, respectively. In the 37th minute, though, Jones made sure not to squander another Dempsey creation. This time, the tireless Colorado Rapids midfielder swept in a right-footed shot from just outside the box after Dempsey did well to attack the middle off the dribble and then skid a pass to his left. The five-time CONCACAF Gold Cup champion wasn't done with its first-half goal haul. Three minutes before the break, from the left, Dempsey slipped a ball to the top of the 18-yard box for Wood, who had his back to the goal. The recent-Hamburg signee turned inside and snapped off a right-footer that beat goalkeeper Patrick Pemberton at the near post. Second-half substitute Graham Zusi completed the scoreline in the 87th minute, dispossessing defender Francisco Calvo on the left and dribbling into the box, before finding the back of the net with his left foot from 13-yards out. Both sides return to action on Saturday with the USA taking on Paraguay in Philadelphia and Costa Rica facing Colombia in Houston.